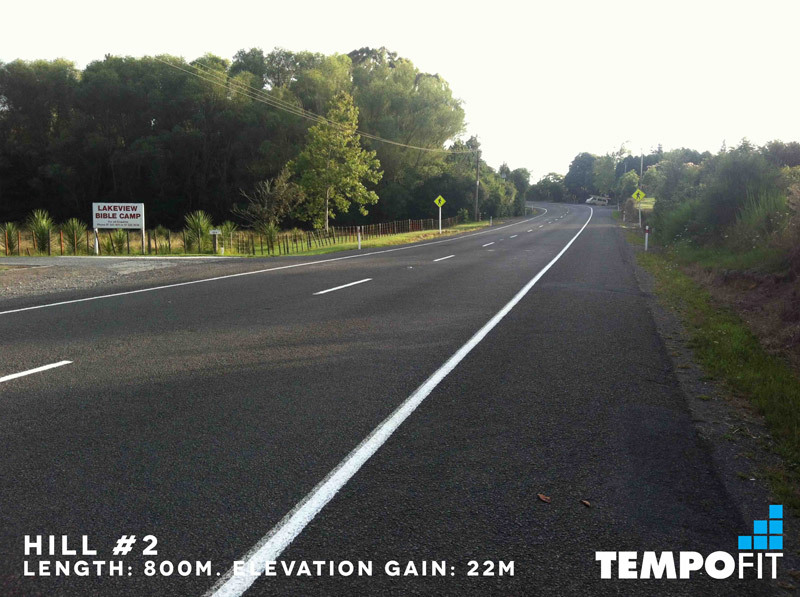 “It is hilly and you will die at kilometre 26” (the people who say this have typically hit the wall at kilometre 26 and have never touched the gradient button on treadmills in their lives). Two extreme types of runner. Two extreme views on the Rotorua course. As you’d expect, the truth is somewhere between these two. But exactly where is difficult to explain without some actual numbers. 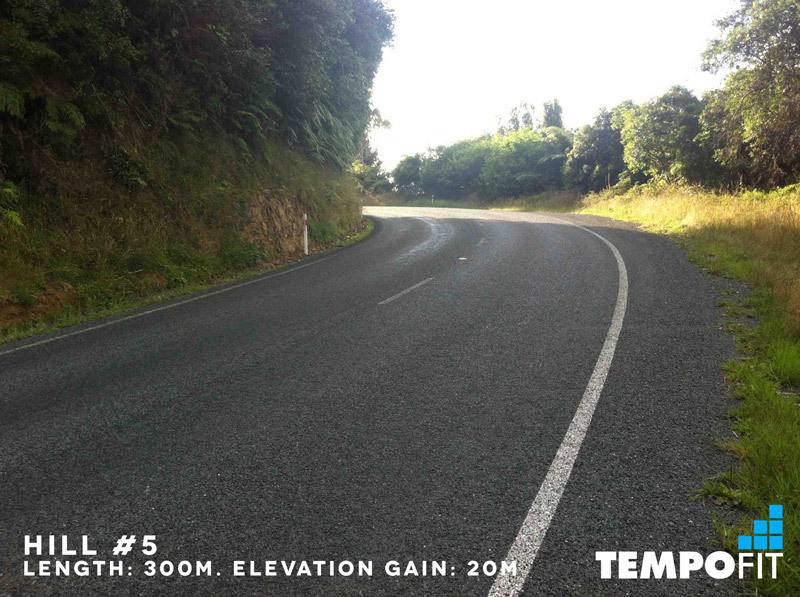 So, below is a list of all the key climbs on the Lion Foundation Rotorua Marathon. They are calculated from GPS readings so may vary in their accuracy but should give you a solid gauge. Also, there are other hills on the course of either lesser gradient and/or shorter duration that did not warrant mentioning. 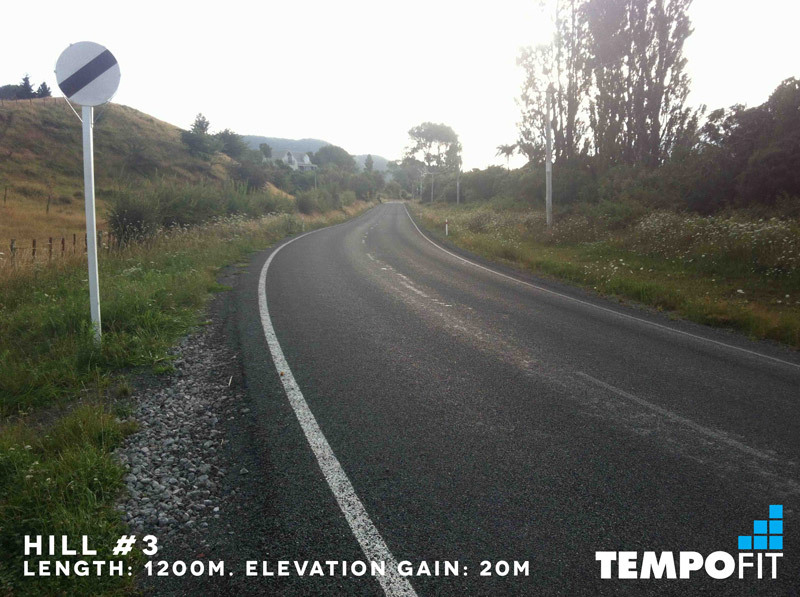 In these sections, when you are feeling fresh you would not notice the hill, but when you are tired you will probably feel a small increase in the demands on your body to maintain goal pace. After the flats of Rotorua central and the suburbs, this is just a small intro to the hills you’ll encounter over the next 16k. This is the first of the longer grinds but it is still a very gradual slope, so keep your effort levels the same, accepting a slight drop in actual pace, and avoid burning any more of those early matches. Another longer grind with a mild gradient that kicks up towards the end. A warm up for the hills just around the corner. This is the big one. 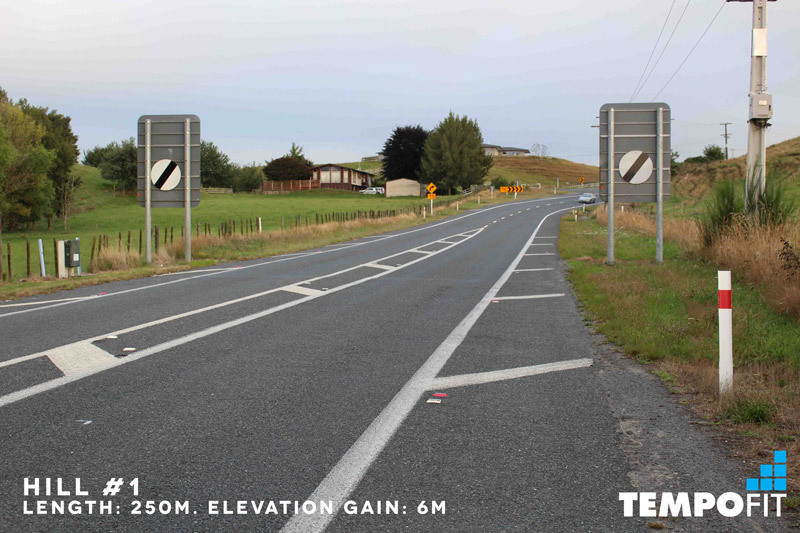 With a gradient of almost 10 per cent and 700m worth of uphill road you can expect to loose a minute or more in the kilometre. But because it is still in the first half of the marathon, it is still vital that you don’t just charge up it. The race remains ahead of you and you should be feeling like you’re just finishing off your warm up. The final of the twisting hills amongst the beautiful native bush of this section of the lake. Take the moment to enjoy your surrounds. Shorten your stride, increase your cadence, pump the arms and stand up tall. This is the final of the significant climbs. And it is steep enough to cause some discomfort. 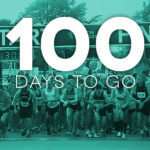 It’s also the one that sends many a marathoner to the well for the first time in the race. The combo of the previous 26km and the other hills you’ve just encountered makes this the straw that has broken many metaphorical camel’s backs. However, if you have paced yourself well and maintained even effort levels, as opposed to even GPS paces, over the previous five hills, you should be cresting the top of this hill feeling like the warm up is over and the race is finally on! From here you’ll be greeted with a nice downhill, then it’s a very gradual net downhill all the way to the finish (except for an equally gradual 2km-long climb at the 35k mark). In the final 16k, if you have paced yourself well, you should be able to get those feet ticking along and reel in your competitors, making back some of the lost minutes from the uphills. In 2016 the annual New Zealand Road Relay Champs was held over sections of the Lion Foundation Rotorua Marathon course. In particular, the longest of the relay legs incorporated hills 3,4 and 5 listed above and many of the elites really suffered. For the elites it wasn’t so much the uphill that was the killer but the downhills that they absolutely smashed. And this is something to always keep in mind. 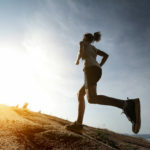 Although you’ll be running faster downhill, the danger with this gravity-assisted running is that your body can get pretty beaten up (especially quads). So much so that when you switch back to uphill mode, you’re feeling that much more lethargic. 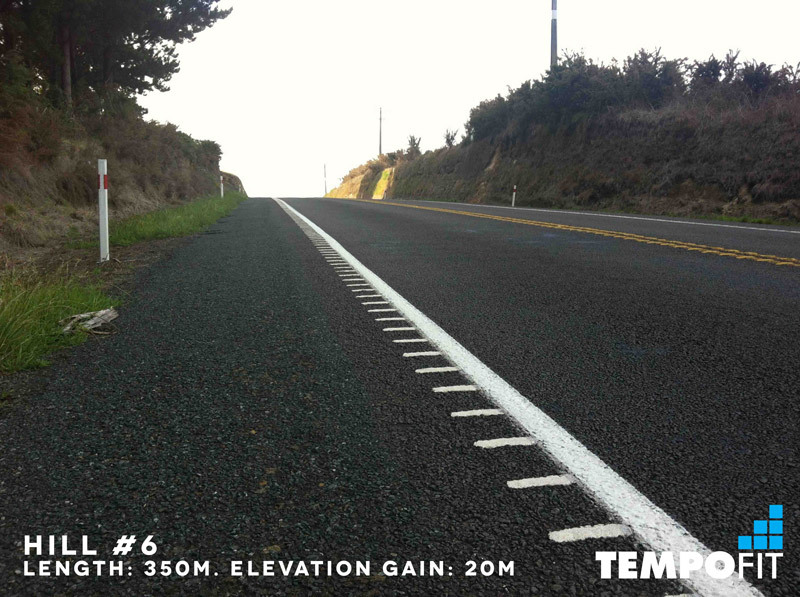 We see this with many marathoners on the Rotorua course who don’t really notice the earlier hills but really suffer on hill #6 (which, in comparison to the others, isn’t that big). They’ve either gone too hard on the previous hills, gone too hard on the downhills or gone too fast in general over the first 26k—or all the above. So my advice would be to do some downhill running at marathon-effort before race day in order to harden your legs to the impact and also to learn to pace these properly. 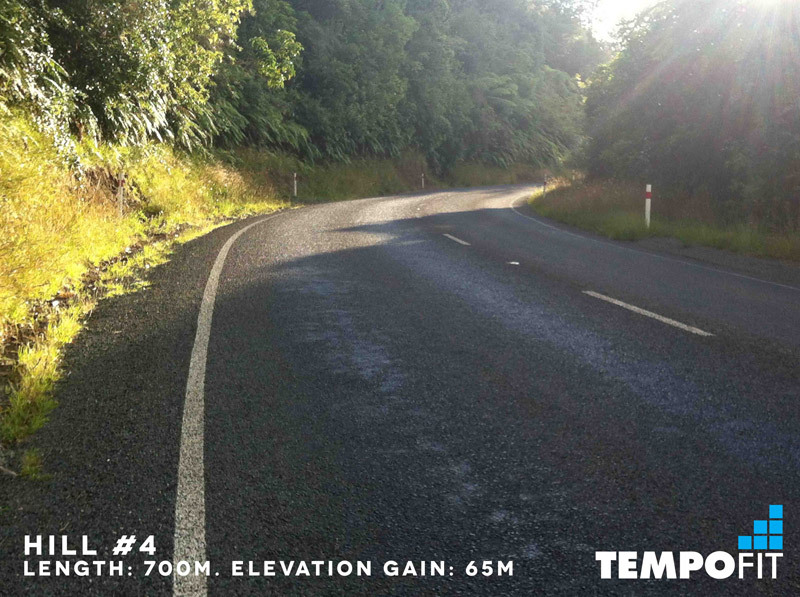 So, is the Lion Foundation Rotorua Marathon a hilly course? With less than 200m elevation gain on the significant hills (about 240 total ascent across the entire course), I would say that it is predominantly flat, with short sections that are undulating and one three-kilometre section (just before halfway) that is hilly by road marathon standards. And how should you train for this course? Choose your long runs to include some hills in them (particularly in the second half). Climbs of a kilometre or more with 8-12% grade would be ideal. And be prepared to pace yourself conservatively in the first half of your marathon. If you do this, Rotorua shouldn’t offer up many nasty surprises at the 26k mark. NOTE: The half marathon course is predominantly flat as it covers much of the same ground as the final 7k of the marathon. 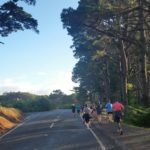 This entry was posted in Training Tips, Uncategorised and tagged Hayden Shearman, marathon, marathon coaching, marathon training, Rotorua Marathon. Bookmark the permalink.